Welcome to the new Event Espresso website. 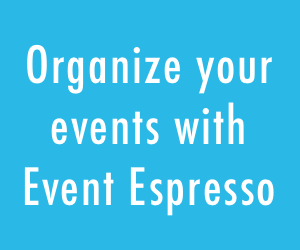 We have many exciting new features and processes that we would like to orient you to that will make it easier than ever to use Event Espresso. We now offer customers the added convenience of one-click or “automatic” upgrades right from their WordPress Plugin dashboard. Starting with version 3.1.24, whenever a new version of Event Espresso or an addon is released customers with a current support license will receive prompts to upgrade. Update Now – means you have access to the new versions with your support license and can use the one-click updates. No License Key – means you need to enter your license key at the bottom of the General Settings page of the Event Espresso plugin installed on your website, in order for Event Espresso to determine if you have access to automatic upgrades. Login to your account if you need to locate your license/api key. Invalid License Key – means you need to re-enter your license key because the character string you have entered is not valid. Login to your account if you need to locate your license/api key. Expired License Key – means you need to renew your license. Login to your account and follow the instructions given in your Account Settings. Note: Automatic upgrades are available in Event Espresso version 3.1.24. In order for the automatic upgrades to work properly, you can not have two versions installed, regardless if it is deactivated. Notifications – We can send all users important notification messages directly to your account so you aren’t left in the dark about important information. Account Settings – this control panel will display your current license, when your license expires, your license keys which activate automatic downloads and the domain which is using the license key, and you will receive instructions for keeping your support license active. Downloads – gives you easy access to downloading all your files and includes links to the documentation. Private Messages – VIP members, and those who have purchased support tokens have the ability to send private messages to other forum users. Subscribed Topics – gives you easy access to the topics you want to follow by receiving email updates from as the conversation happens. 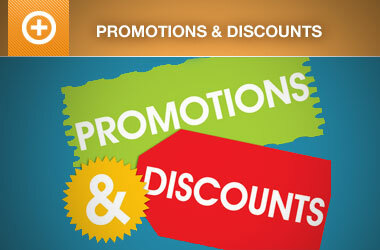 My Topics – gives you easy acces to the support topics you’ve created. Bookmarked Topics – gives you easy access to support topics you want to refer to in the future without receiving updates. Recent News – Gives you access to the latest blog content from Event Espresso which will keep you up-to-date with important company information and information about the event industry. It’s easy to renew. Within 30 days of your license expiring you will receive notification that your license will expire. 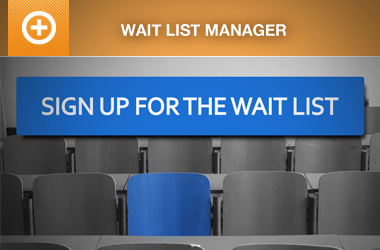 You will receive a notification on your Account page as well as you will be sent an email. Sign in to your account and follow the update/renew instructions. Remember, renewing your license before your account expires will give you the best possible price (25-50% off), but waiting to renew your license until after it expires will require that you purchase another support license at full price. Status’ (published, closed, urgen) – which closes old or complete topics which allows us to report on open topics that need to be monitored or need to be addressed quickly. All these new features are are intended to provide you faster support and access to the information you need to be successful. With Event Espresso always changing, it is a big job trying to add to keep up on documentation and improve it. In the near future we will add more screencasts (videos) that will make it even easier to understand and use Event Espresso. Right now we have documentation for nearly all of the core Event Espresso functionality and addons. It is organized into the Core documentation, the Addons and then Extending Event Espresso and Use cases. If you need additional documentation, don’t hesitate to fill out the form at the bottom of the documentation pages. We have renamed two of our licenses to better reflect their scope and intended use and includes new addons. The Basic License is now the Personal License to better communicate that the core Event Espresso plugin will suit most independent uses. The Advanced License is now the Business License to better communicate that most businesses want the more advanced features the come with the addons that are included. We have also included the Ticket and Roles & Permissions (BASIC) plugins to this license. The Developer License name remains the same but we’ve now included the Seating Chart and Roles & Permissions addon to the package.